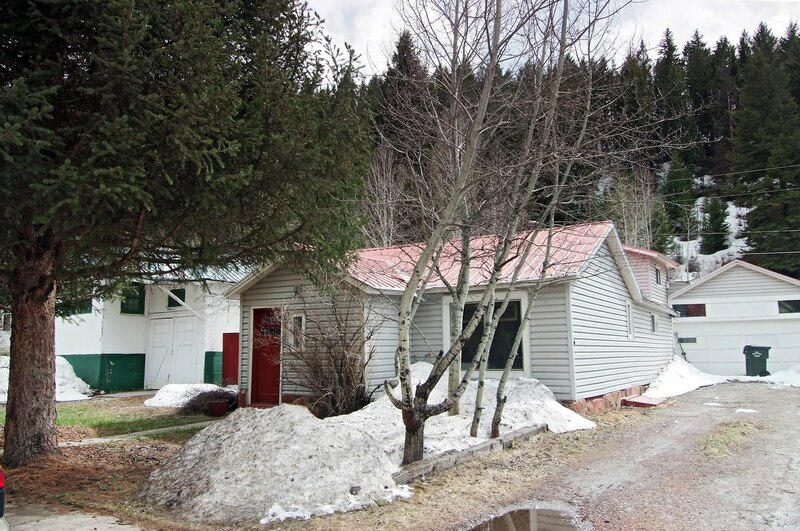 Charming 3-bedroom cottage nestled on a quiet street with mature pines located in the heart of historic Minturn. This home features wood floors, spacious living area, and a kitchen with newer appliances and updated bath with claw foot tub. Bonus room is perfect as a study, studio, or fitness room. Large 2-car garage with shop and storage. Great opportunity to own a cute home minutes to Vail. While this is an article from the December 2008 issue of SKI Magazine, it still holds true today. For nearly 50 years, Vail Resort has, quite simply, helped create, shape and define the American ski vacation. Built from the ground up in a quiet Colorado mountain valley by a visionary World War II veteran, the little ski area that could has grown into America’s largest ski resort. Now more than ever, the question remains: What’s the secret to this resort’s enduring success? First, Vail has been able to channel skiing’s old-world roots—borrowing from the best traditions of European ski culture—and update them to become the quintessential American winter resort. The key to it all might be remarkably straightforward: the ability to change. Vail, perhaps more than any other resort on the continent, is constantly—some would argue chronically—reinventing itself. And in the process, reinventing the sport. From the first skiers floating down the Back Bowls in 1962 to the opening of the posh Arrabelle at Vail Square—a resort within a resort—last season, Vail continues to set the agenda for the winter traveler. 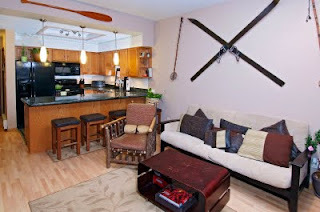 Originally priced at $330,000 this top floor 1-bed/2-bath plus a loft,two-level residence is now reduced to $309,000. Featuring a wood-burning fireplace, newly remodeled kitchen with slab granite, 2 decks, and covered parking. This spacious condo offers great storage and southern exposure.